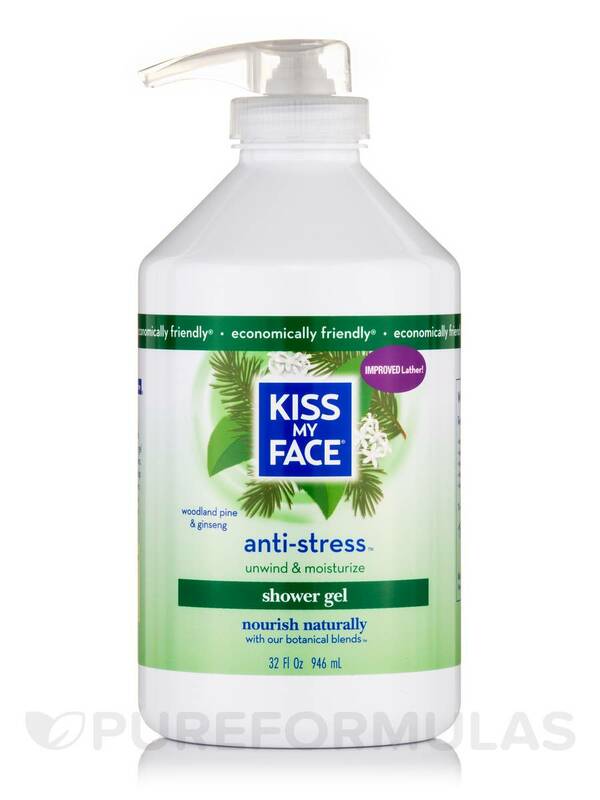 I couldn't wait to try this Anti-Stress Shower Gel by Kiss My Face! It smells amazing! I love it ! 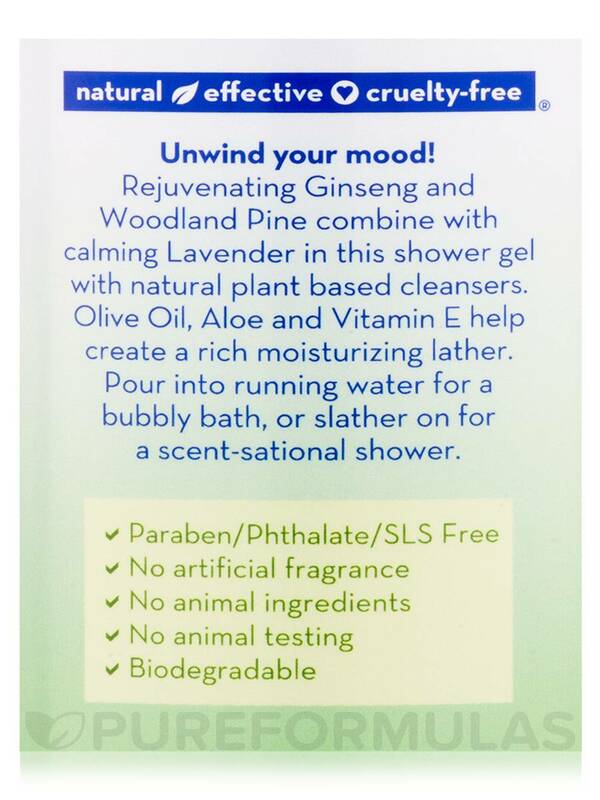 I bought Anti-Stress Shower Gel for my son. He seems to like it so far. It does have a strong woodsy smell. But that works out great since its for a boy! 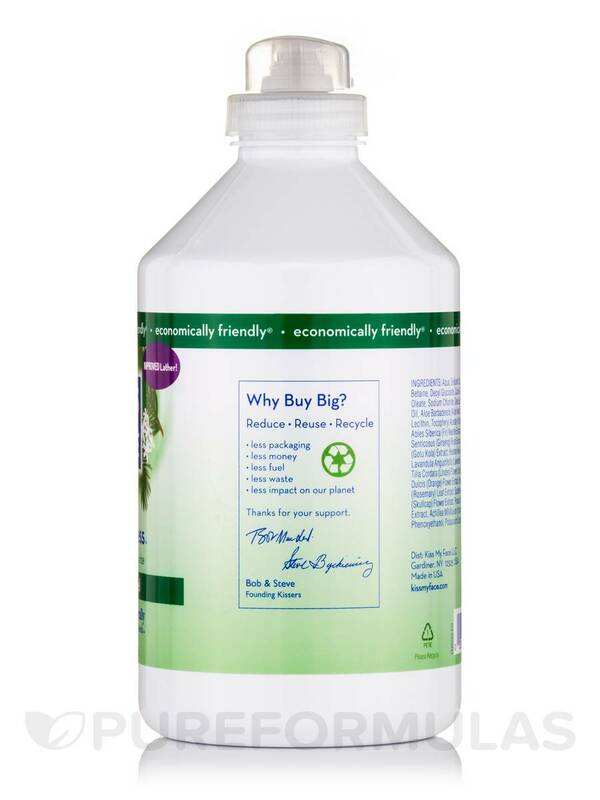 - Nourish naturally with botanically blends. Rejuvenating Ginseng and Woodland Pine combine with calming Lavender in this shower gel with natural plant based cleansers. 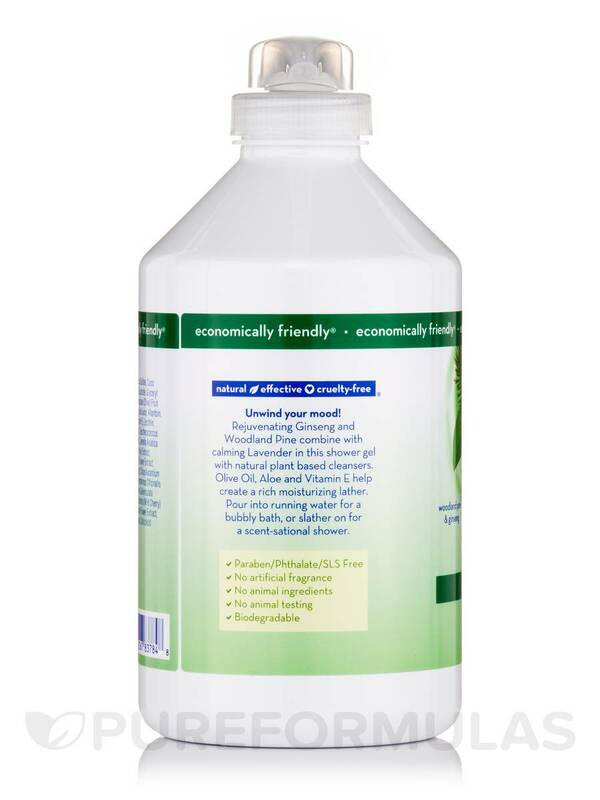 Olive oil‚ aloe‚ and vitamin E help create a rich moisturizing lather. Pour into running water for a bubby bath‚ or slather on for a scent- sational shower. 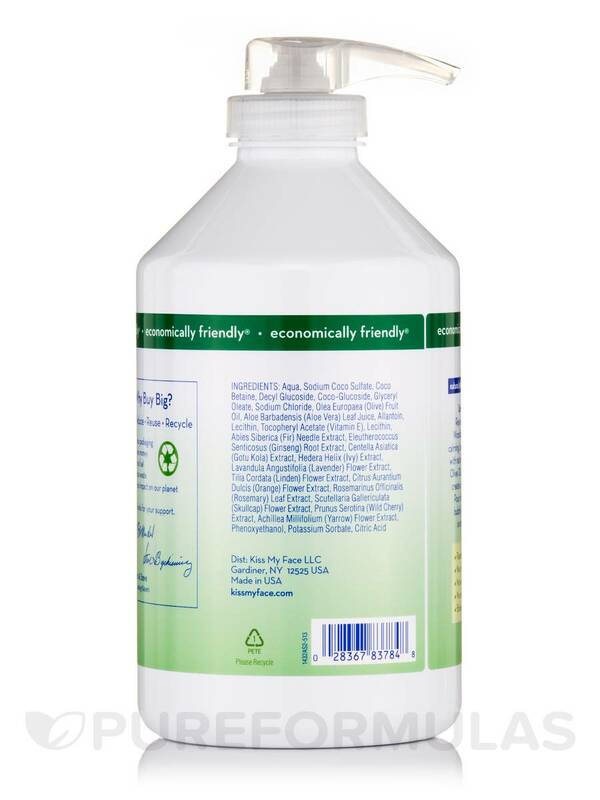 Ingredients: Aqua‚ Sodium Cocoyl Glutamate‚ Decyl Glucoside‚ Cellulose Gum‚ Xanthan Gum‚ Olea Europaea (Olive) Fruit Oil‚ Aloe Barbadensis (Aloe Vera) Leaf Juice‚ Allantoin‚ Lecithin‚ Retinyl Palmitate (Vitamin A)‚ Tocopheryl Acetate (Vitamin E)‚ Lecithin‚ Abies Siberica (Fir Needle)‚ Eleutherococcus Senticosus (Ginseng) Root Extract‚ Centella Asiatica (Gotu Kola) Extract‚ Hedera Helix (Ivy) Extract‚ Lavandula Angustifolia (Lavender) Flower Extract‚ Tilia Cordata (Linden) Flower Extract‚ Citrus Aurantium Dulcis (Orange) Flower Extract‚ Rosemarinus Officinalis (Rosemary) Leaf Extract‚ Scutellaria Gallericulata (Skullcap) Flower Extract‚ Prunus Serotina (Wild Cherry) Extract‚ Achillea Millifolium (Yarrow) Flower Extract‚ Phenoxyethanol‚ Potassium Sorbate‚ Citric Acid. 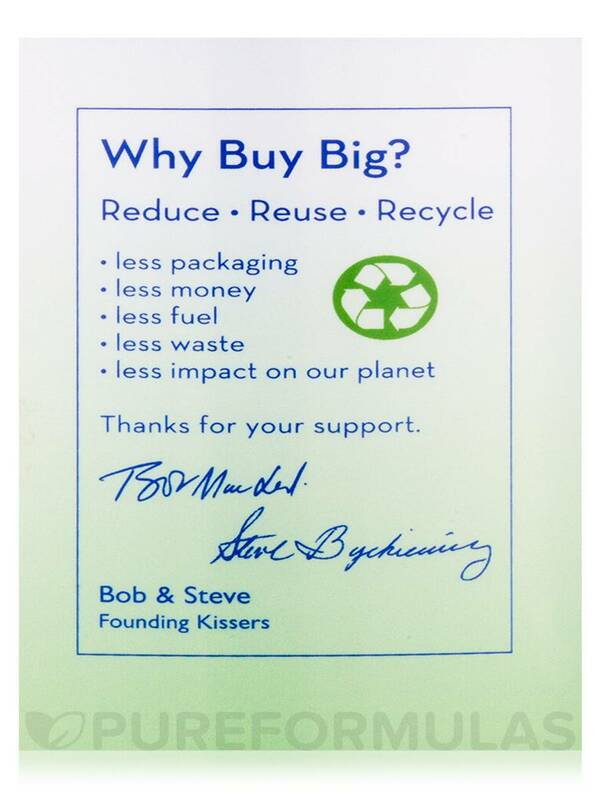 Paraben/ Phthalate/ SLS free‚ no artificial fragrance‚ no animal ingredients‚ no animal testing‚ and biodegradable. Love the ingredients and the smell. 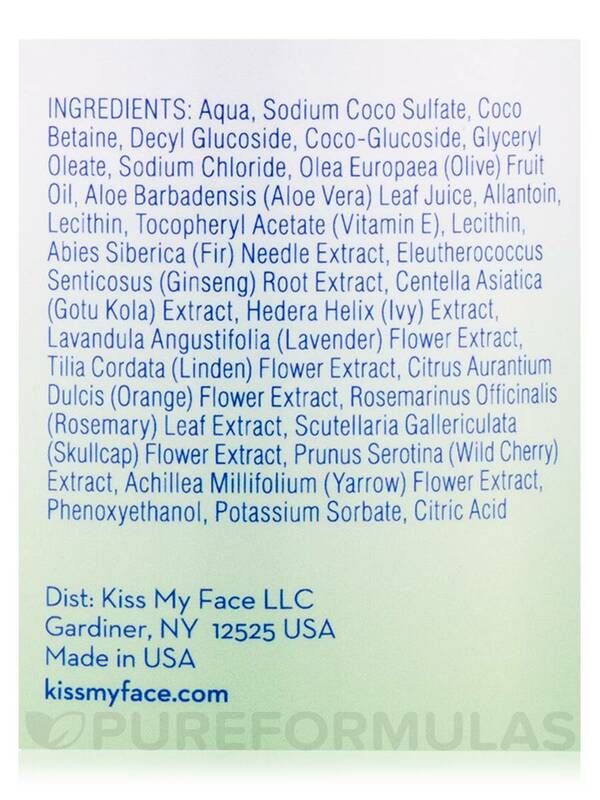 Anti-Stress Shower Gel by Kiss My Face is of good essence and makes me relax.